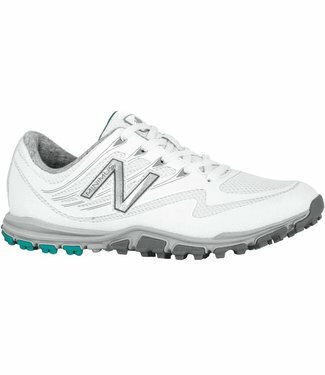 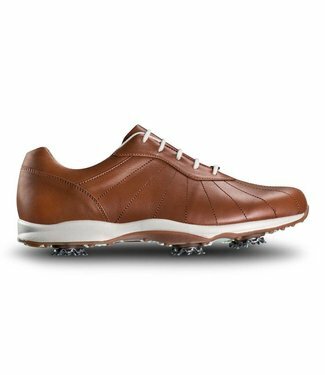 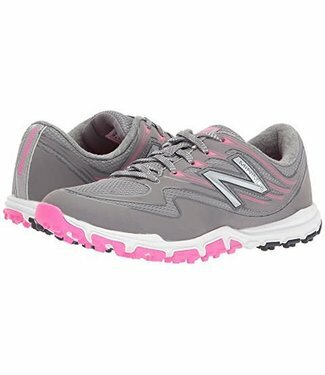 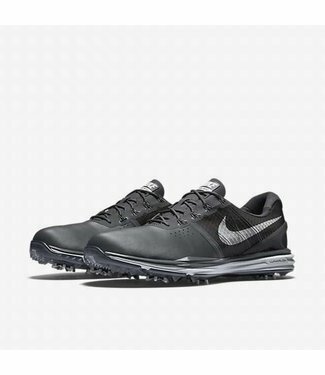 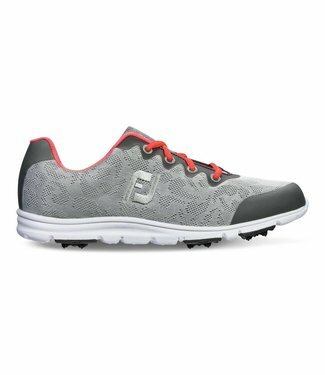 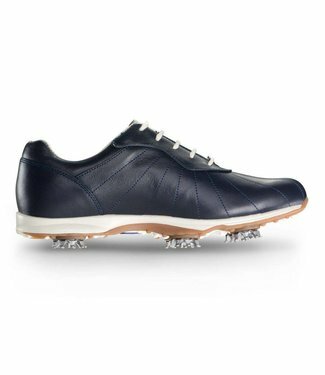 emBODY golf shoes for women combine waterproof leather prote..
Hit the fairways in our Minimus Sport 1006. 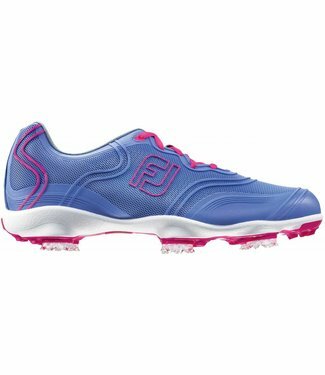 This womens golf..
Seek to elevate play with FJ ASPIRE Golf Shoes. 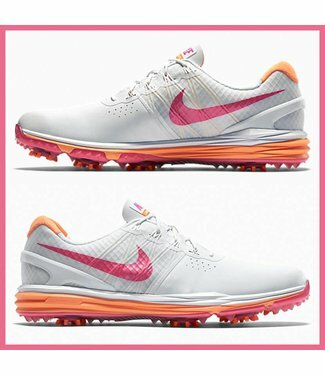 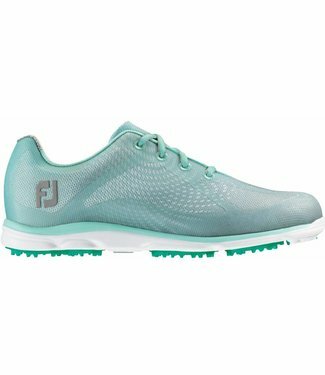 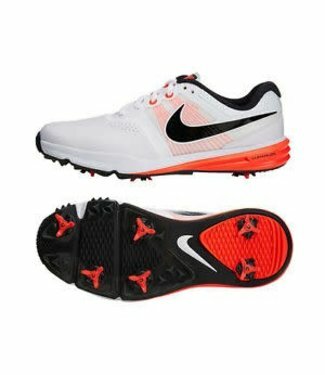 Next gen per..
FJ golf shoes engineered specifically for women, lightweight..
enJoy golf shoes for women help make golf fun and enJoyable!..